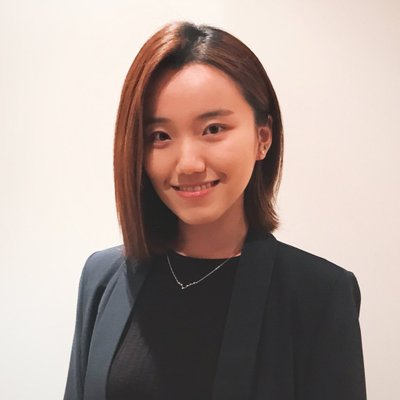 Ruomeng Wang is a senior analyst covering consumer platforms, fintech and blockchain, and mobile financial services at IHS Markit. Her reports and analysis include coverage of: the payment strategies of leading operators, technology and media platforms; how companies combine messaging and commerce strategies; mobile payments and financial inclusion in emerging markets; blockchain opportunities in telecoms and media. Ruomeng has contributed to consulting projects ranging from the opportunities for mobile video, market opportunities in mobile money and commerce, and international telecoms strategies. She is a regular speaker at industry conferences and widely quoted in coverage of fintech and mobile financial services by leading news organisations including Forbes, CNBC, Reuters and Mobile World Live. Check out the incredible speaker line-up to see who will be joining Ruomeng.